MONSTA X shared thoughts on the comparison to BTS. Just recently, MONSTA X successfully wrapped up their second world tour. During their travel across the globe, MONSTA X made numerous headlines on foreign media outlets and also appeared on foreign shows including 'Good Day New York', and 'Good Day LA'. 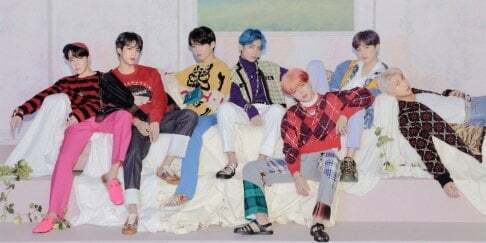 Due to their immense international popularity and successful overseas promotions, the boy group is often compared to BTS who made history with their global achievements. In a comeback interview on October 22, the members of MONSTA X is asked to share thoughts on being called the group to follow BTS. Wonho said, "BTS sunbaenims have opened up the path. I'm grateful to be called the ones following the group who we also find amazing," and added, "Every time I hear such title, it makes me think that I need to show an amazing side so it won't offend the sunbaenims." Kihyun also said, "There's BTS sunbaenim and many others who have spread K-pop, so I really felt the difference during the second world tour." He explained, "During our world tour, we had many interviews and broadcasts. I could definitely feel that K-pop's influence on the world has become greater." 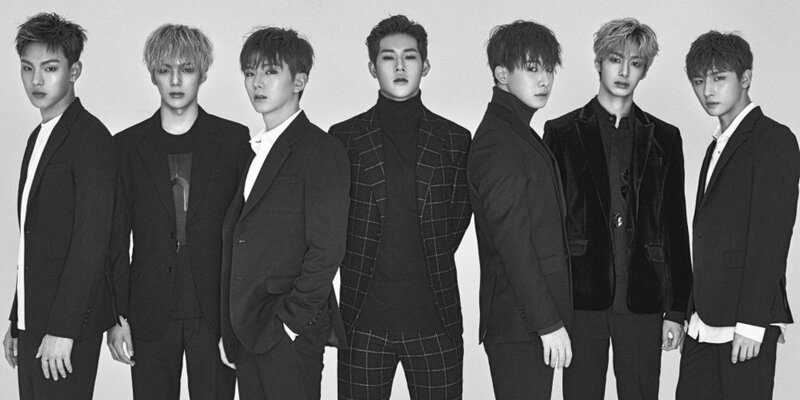 Meanwhile, MONSTA X has returned with the new album 'Are You There?' and title track "Shoot Out". Monsta x and bts are friends. A couple of them go back to predebut days. Mx don’t seem to mind the occasional question about their friends who they like and respect. The Monsta X & BTS relationship is unique in that there is a lot of overlap with their fans. Monsta X is THE #1 band that armies recommend the most in bts fan forums, since MonstaX and early BTS songs share the same musical style/genre preferences. Interviewers need to stop asking other groups about BTS. It's the same as what happened before when Twice was asked about BTS. They're all being FORCED to talk about and compliment that group....when each group - Monsta X, Twice, NCT etc already have fans worldwide because of their OWN hard work, talent, chemistry, music, and personalities. It's not like these poor idols can say anything but 'thank you BTS' or they'll cause a backlash from crazed ARMY kids who actually believe their faves are better than everyone. They're just being polite here.